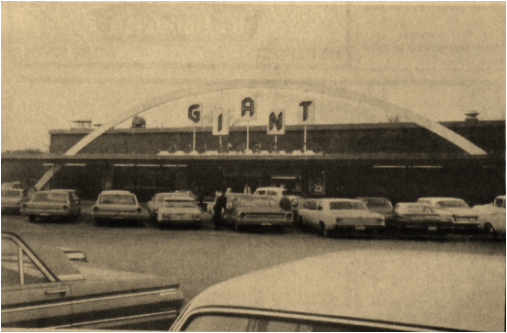 The Giant Food Market was an icon of downtown Elizabethton that opened in 1959. As you can see, the parking lot was almost always full as it was a favorite shopping destination of area patrons. The store boasted a produce department, on the right side, a meat market in the back, a bakery on the left in the front (Which sold cupcakes with white icing and multicolored sprinkles on top. This is a great childhood memory). There was even a restaurant inside. of 1965 to the new PS stamps. These trading stamps were given by the cashier as you checked out. The more you spent, the more stamps you got. There was a catalog which would show items you could redeem the stamps for. 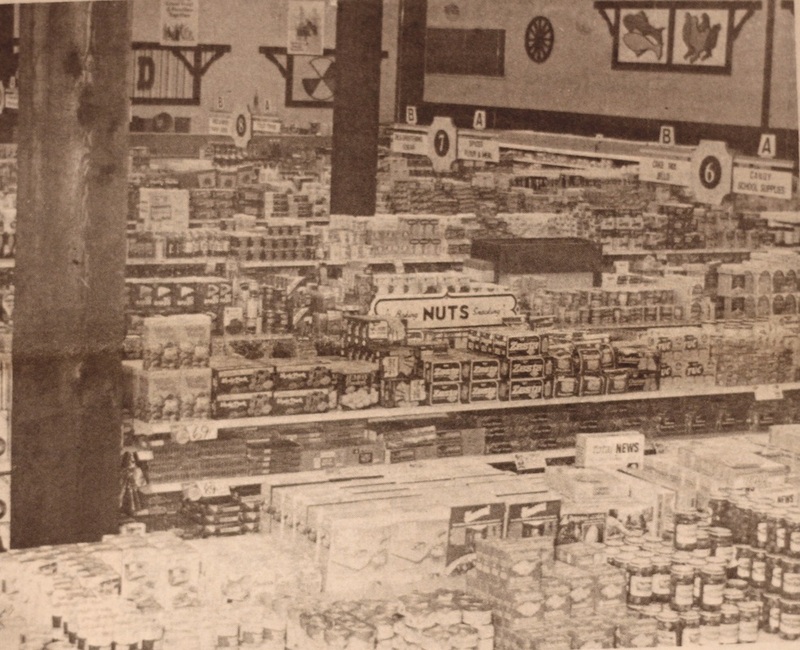 When you walked into the store, in the back on the far left, there was a set of stairs that would take you to an upstairs balcony. On the balcony there was a store where you could redeem your trading stamps. 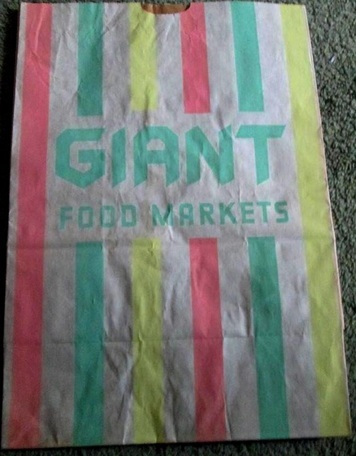 In the 70's the Giant franchise switched to Top Value stamps. Several people in the area had ties to the store and many worked as cashiers, bag boys, stock attendants and other jobs within the facility. 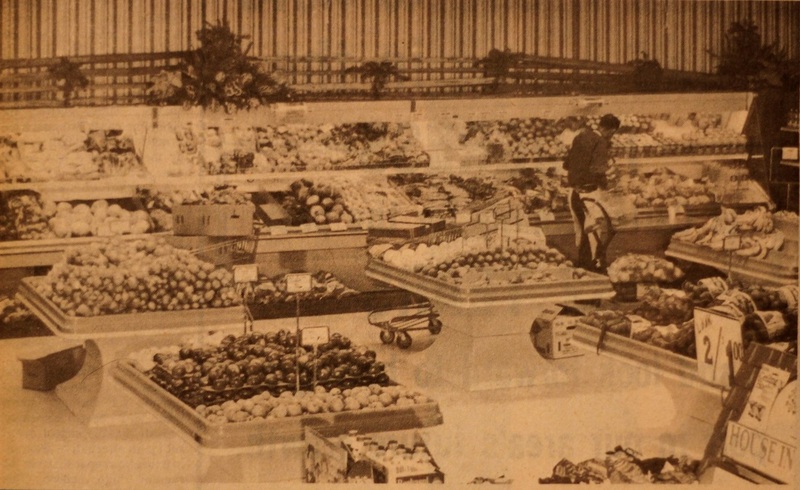 In 1978 the store was completely renovated inside and out. The photos below were taken shortly after the renovation. 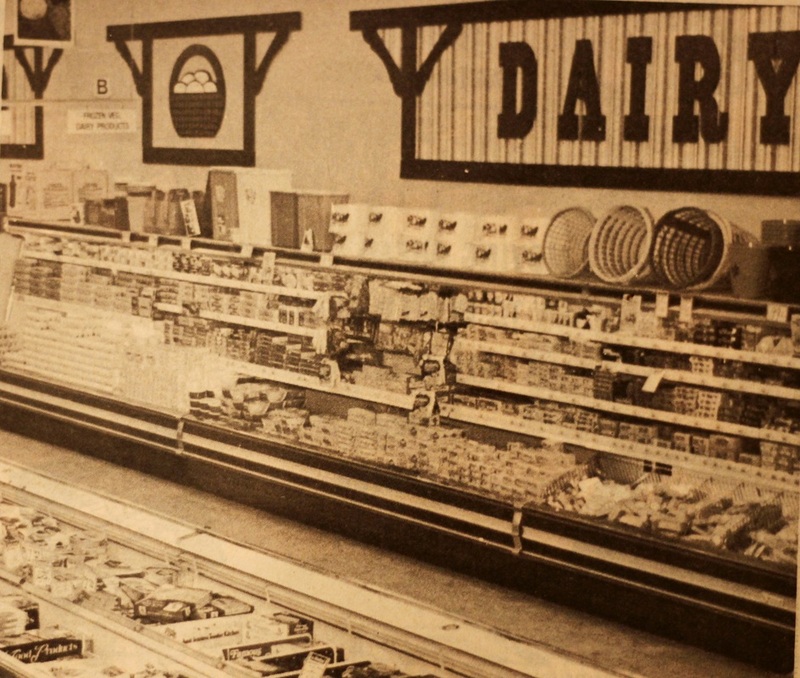 The building is now the site of Papa Johns Pizza, Dollar General and Save-a-Lot.